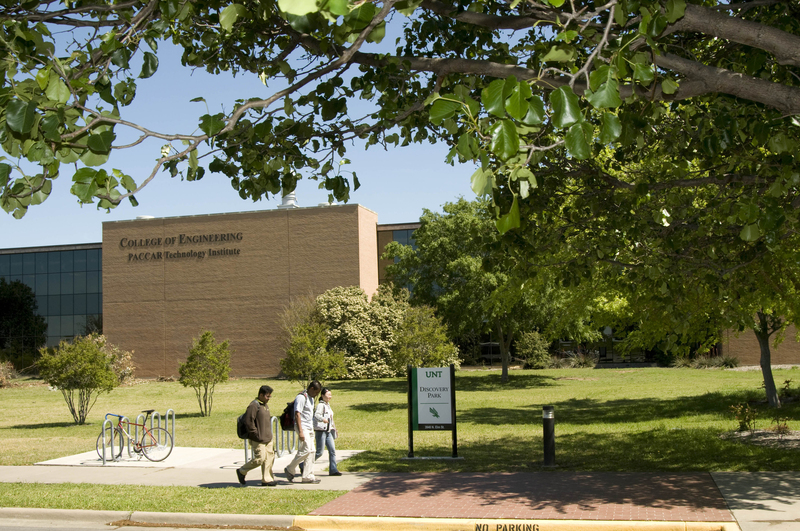 The University of North Texas is a comprehensive university that offers many scholarships to help finance your education. 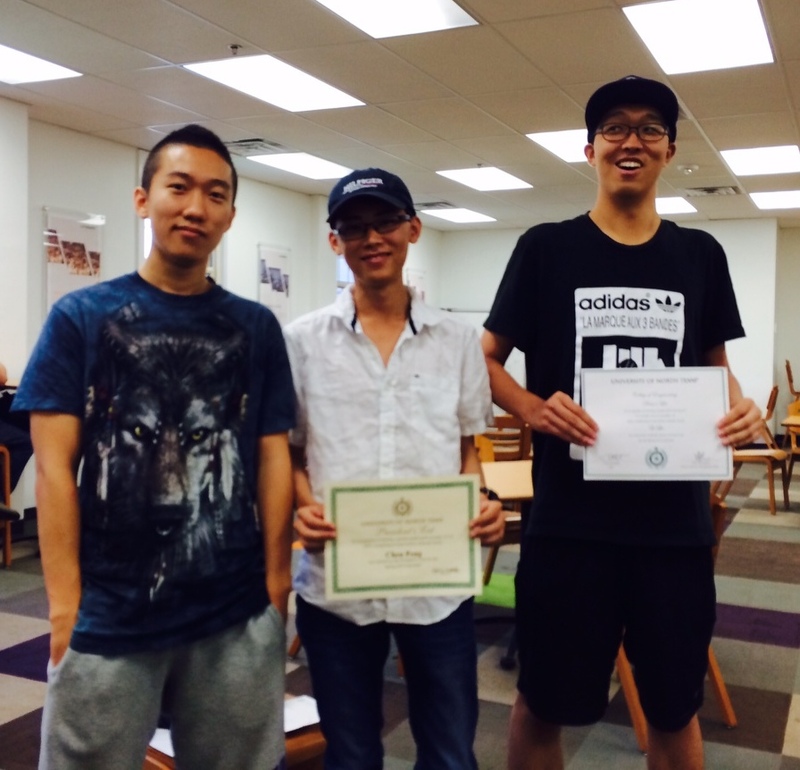 Many students compete for scholarships, which are awarded on merit and a first-come, first-served basis to students enrolling in the fall term. 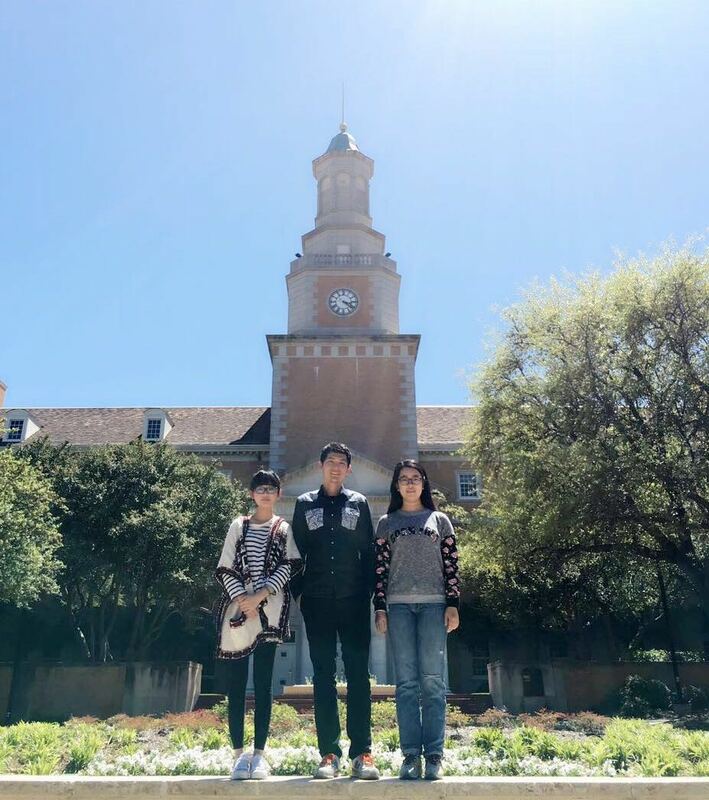 We recommend you apply to UNT as early as possible. 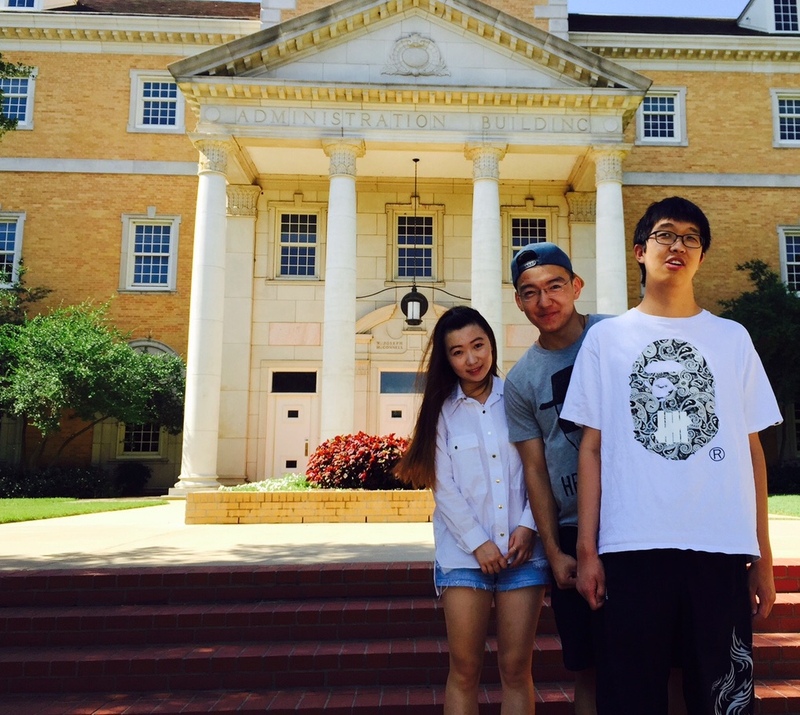 The UNT general academic scholarship covers an in-state tuition and $1000 stipend for one academic year. Graduated from UNT in May 2016. 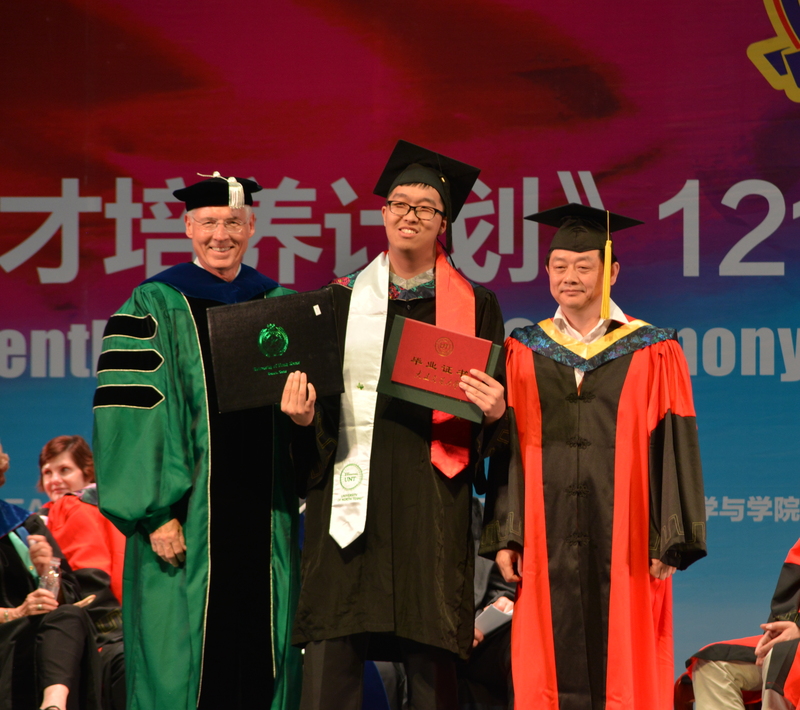 He received an honor student award from China Center for International Educational Exchange (CCIEE). Now he is working at Blue Focus in Beijing. 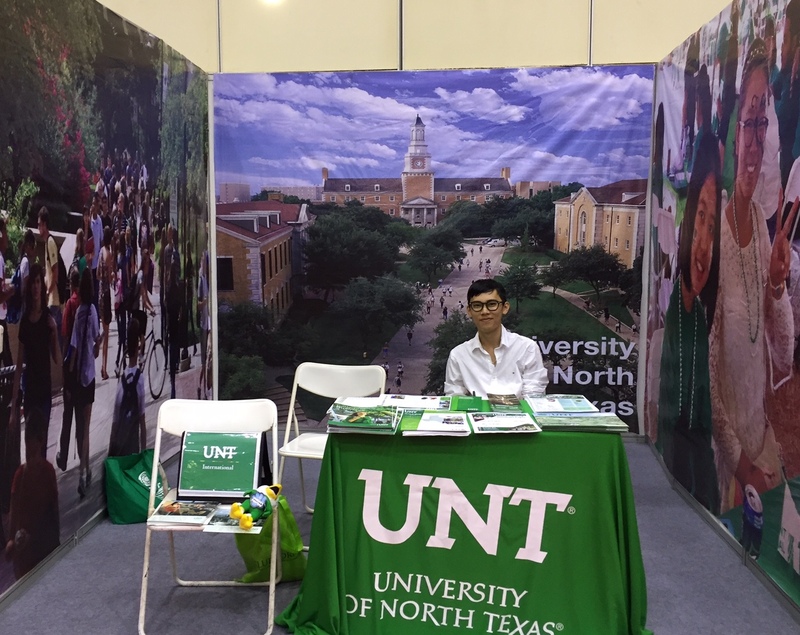 He is a UNT ambassador in China. Graduated from UNT in May 2015. In summer 2015 she was accepted to Northwestern University for her graduate education. 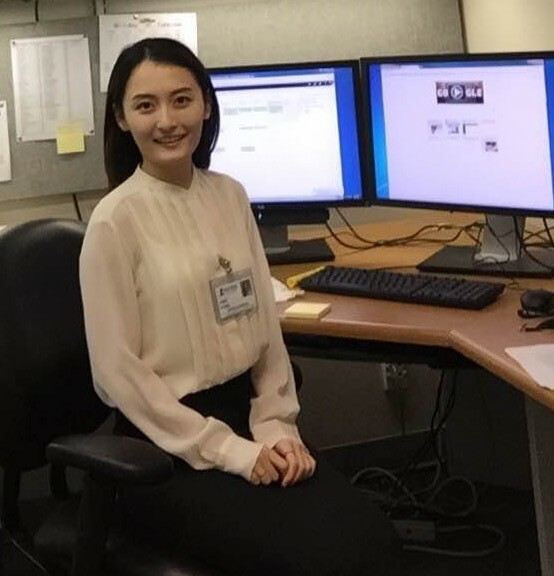 Now she is working as a medical statistics analyst in Memphis.